Ethylene Oxide Sterilizer is a key equipment for a one-time use of sterile medical device manufacturing enterprises.Automatic medical sterilizer has special requirements for installation,operation and management.Ethylene oxide is used as a sterilizing agent.Automatic medical sterilizer is a broad spectrum.Sterilizers can kill a variety of microorganisms at room temperature,including spores,Mycobacterium tuberculosis, bacteria,viruses, fungi. 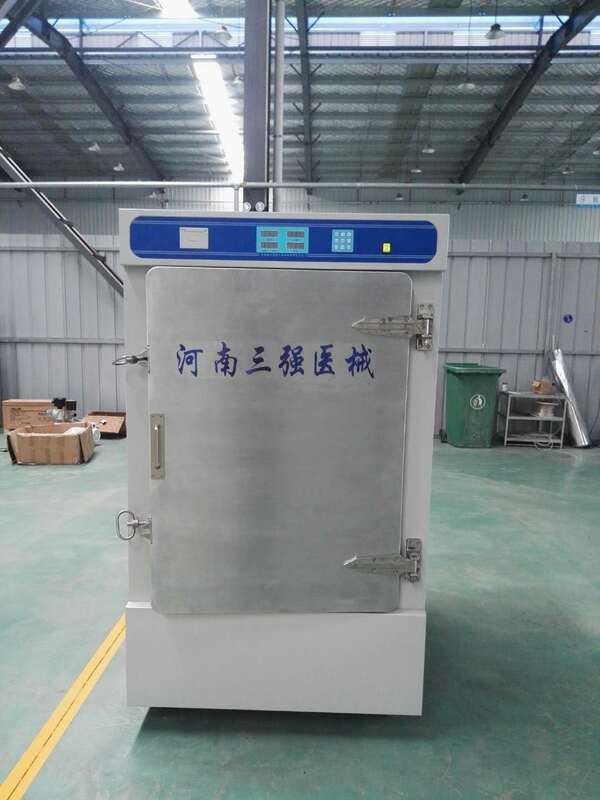 At present,medical devices are widely automatic medical sterilizer.Ethylene oxide is an inflammable and explosive toxic gas with the molecular formula C2H4O and aromatic ether taste.Its relative density is 0.884 at 4°C,its boiling point is 10.8°C,and its density is 1.52g/cm3 at room temperature.Under the conditions,it is easy to volatilize into gas.When the concentration is too high,it can cause explosion. The advantages are:l can kill all microorganisms,including bacterial spores. 2 Sterilized articles can be packaged, packaged in their entirety,and can be kept sterile prior to use. 3 Relatively speaking,EO does not corrode plastics,metals,and rubber,and does not cause yellowing or brittleness of objects. 4 It can penetrate irregularly shaped articles and sterilize it. 5 Can be used for sterilization of items that cannot be soaked with disinfectant,dry heat,pressure,steam and other chemical gases. (1) Temperature and relative humidity have a great influence on the bactericidal effect of ethylene oxide gas.Therefore,the relevant conditions in the test should be strictly controlled. (2) Ethylene oxide liquids can dissolve polyethylene,polyvinyl chloride,etc.Do not drip liquids on such items.Ethylene oxide,regardless of liquid or gas,can damage cellophane products and should be observed during testing. (3) Ethylene oxide is flammable and explosive.Fire and explosion protection measures shall be taken at the operation site.No open flame operation or sparking may occur. (4) Inhalation of too much ethylene oxide gas can cause symptoms such as headaches and vomiting.Severe cases can cause pulmonary edema.Work environment should have good ventilation.The ethylene oxide concentration should not exceed 1.82 mg/m(1 ppm)for 8 hours of work per day and not exceed 9.1 mg/m(5.0 ppm)for 15 minutes at work.In case of symptoms of poisoning, leave the scene quickly.Light people breathe fresh air until the symptoms are eliminated;severe cases should be promptly sent to the hospital for treatment. 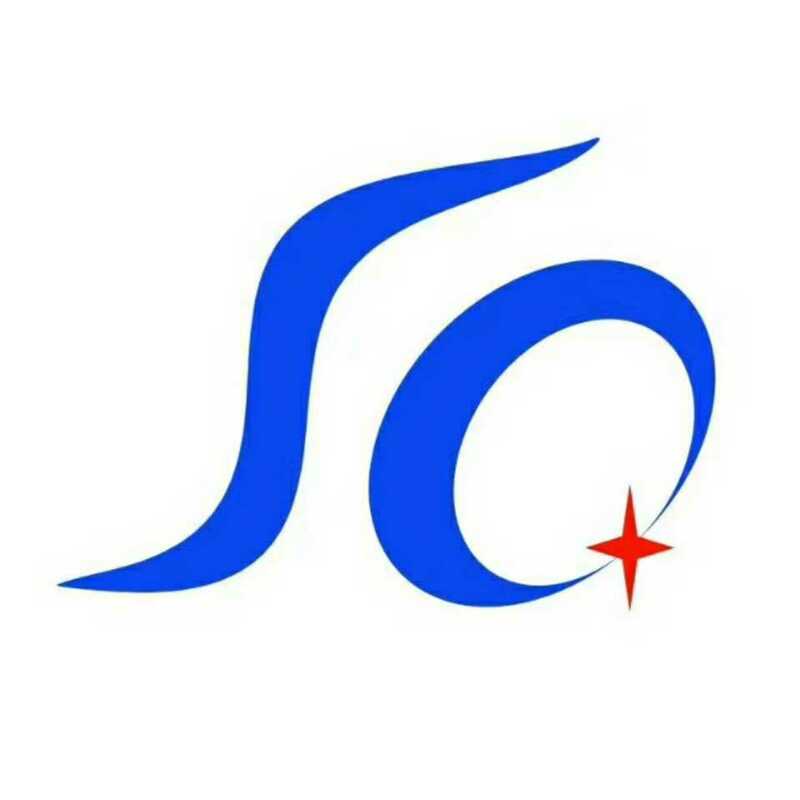 Ethylene oxide,also known as ethylene oxide,is a colorless liquid at low temperature,has an aromatic ether taste,a boiling point of 10.8°C,an odor threshold of 760 mg/m to 1064 mg/m,a density of 1.52;ethylene oxide is flammable and easy Explosion,its minimum combustion concentration is 3%.Ethylene oxide gas penetration. Ethylene oxide gas has strong bactericidal power and broad bactericidal spectrum,and can kill various microorganisms,including bacterial spores,and is a sterilizer. Looking for ideal Automatic Medical Sterilizer Price Manufacturer & supplier ? We have a wide selection at great prices to help you get creative. All the Automatic Medical Sterilizer Wholesale are quality guaranteed. We are China Origin Factory of Automatic Medical Sterilizer Service. If you have any question, please feel free to contact us.